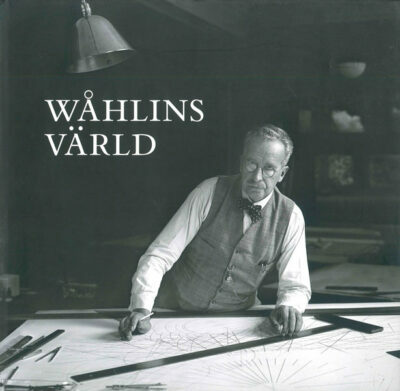 This book is intended as a guide to the exhibition "Treasures in Skåneland”, providing further information. 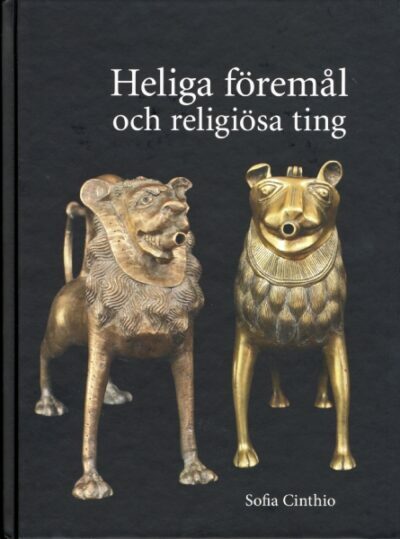 The book contains a chronological survey of general and numismatic history in Skåneland during the time when coins were minted here, as well as descriptions of the coin finds on show in the exhibition. 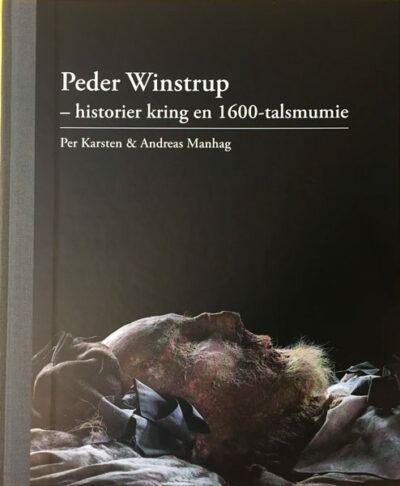 The idea is that the book will be of use to visitors in the exhibition, while also making interesting reading after the visit.